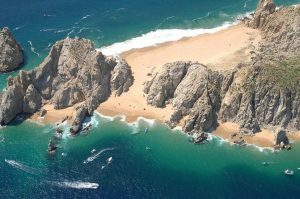 Cabo Link is a division of Tyson Promotions Inc. and provides a directory of links to various web sites with helpful Information for Cabo San Lucas and the Los Cabos area of Baja California Sur, Mexico. 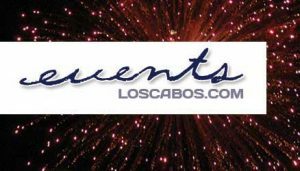 Cabo Link is also affiliated with Publicaciones Turisticas Los Cabos, S. A. de C. V., in Cabo San Lucas. 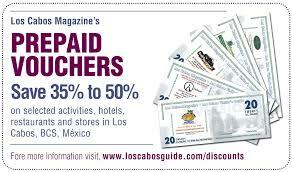 Save 35% to 50% on Cabo San Lucas, Los Cabos, activities, dining, accommodations, restaurants and shopping. 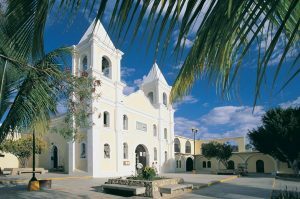 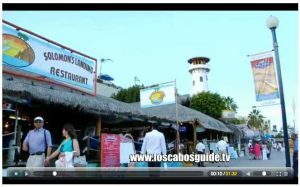 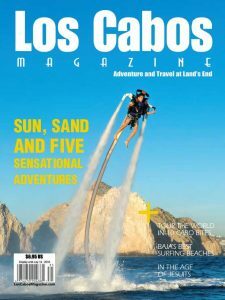 The digital version of the most comprehensive vacation travel magazine for the Los Cabos area of Baja California Sur, Mexico and includes editorial and information about Cabo San Lucas, San Jose del Cabo and Tourist Corridor. 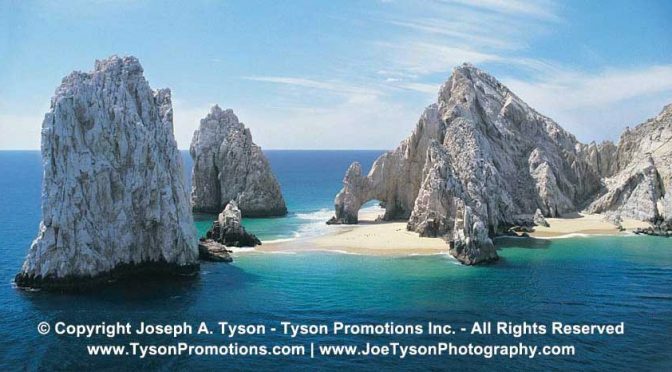 Published four times per year in full color. Los Cabos Web Design and Hosting.